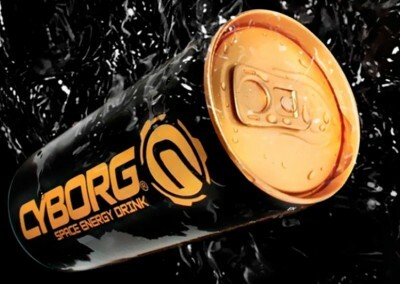 Launch of a new energy drink CYBORG during Formula 1 GP Valencia. 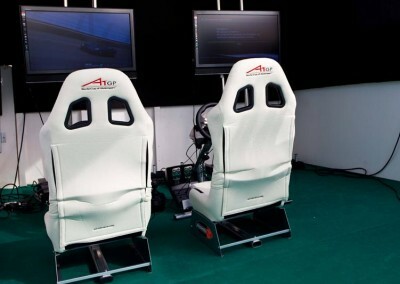 The European Grand Prix 2011 took place during the days 24, 25 and 26 June in Valencia. The German driver Sebastian Vettel was the winner of the previous edition, followed by Lewis Hamilton and Jenson Button. 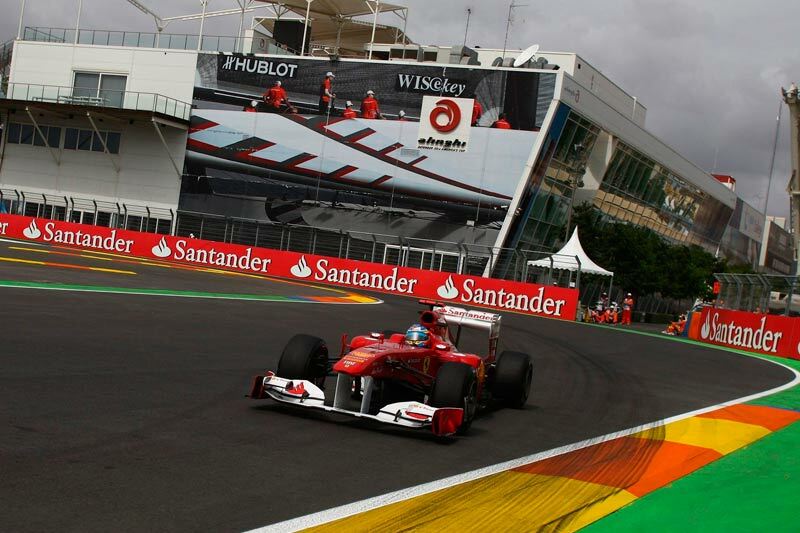 Active drivers who have won a victory in the European Grand Prix are Rubens Barrichello, Fernando Alonso, Felipe Massa, Michael Schumacher and Sebastian Vettel. 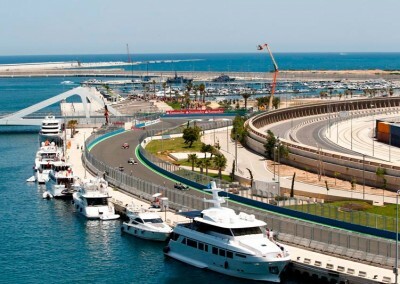 This circuit hosted the European Grand Prix Formula 1 from 2008 to 2012, along with the GP2 Series. 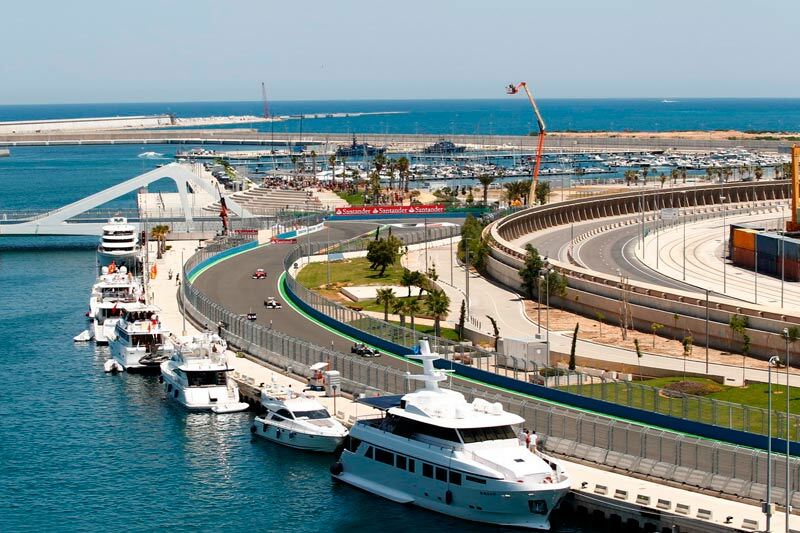 The first GP of Europe in the city was held on August 24, 2008. 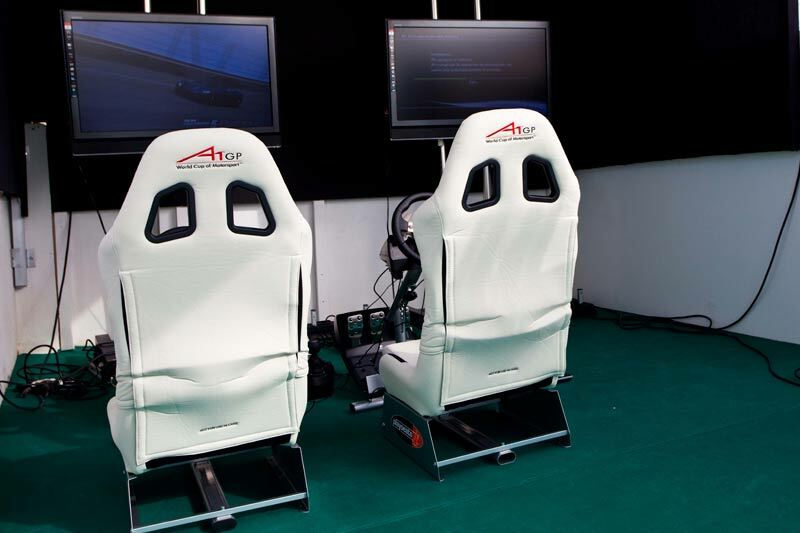 The International GT Open and Spanish Formula 3 also visited the circuit this year. 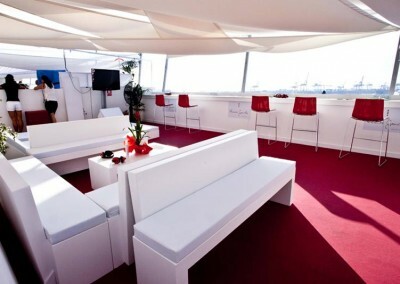 It has a length of 5473 meters, with curves 25, 11 and 14 left and right. 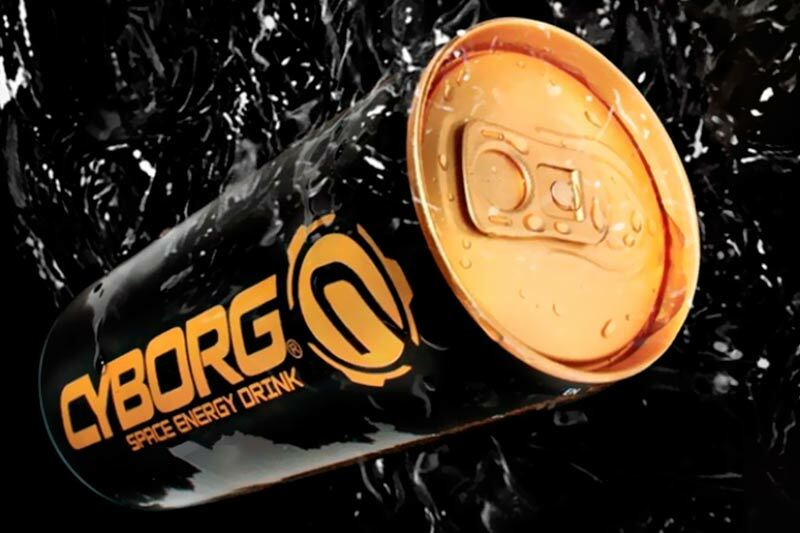 Organizing and coordinating the launch of a new energy drink. 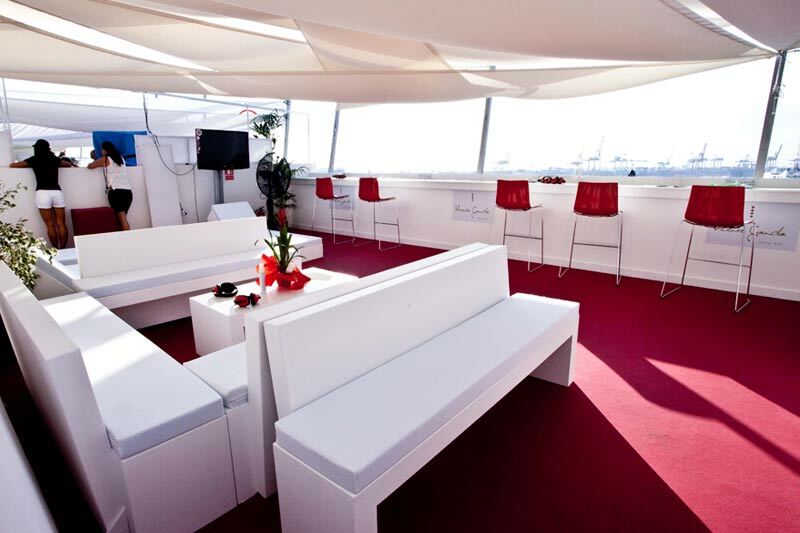 Hotel management, staff, hostesses, catering, marketing, merchandising and logistics.